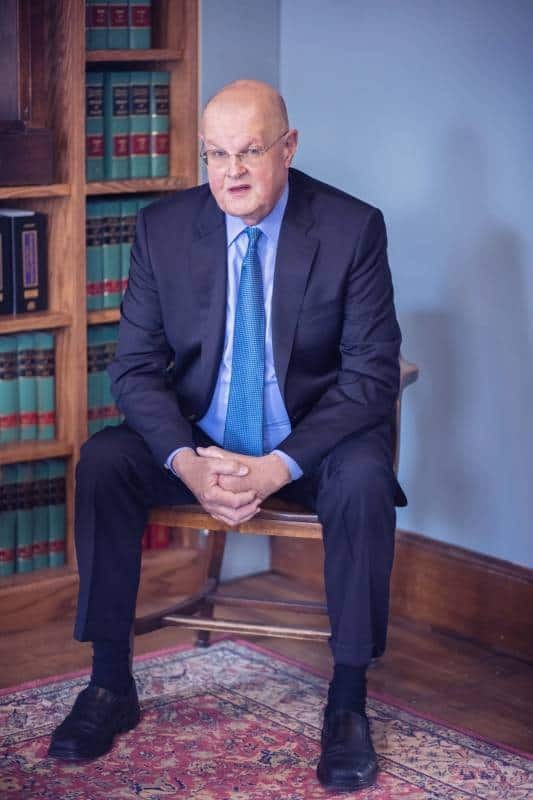 For over 40 years, Attorney James Riley has been serving clients in the Rockland County area with estate planning, elder law, and litigation needs. Over the years, his legal work has been based on a deep and sincere desire to help people and has developed a broad range of legal expertise including litigation, municipal and education law, small business planning and real estate. In 2017, he seized the opportunity to continue his legacy, secure a bright future for his team of professionals and provide continuity for the relationships he nurtured over the years, by joining forces with Donohue & Associates to create the firm of Donohue, O’Connell & Riley PLLC. Mr. Riley has been recognized with distinction by Thomson Reuters for his legal ability and ethical standards, attaining top ratings and the coveted Super Lawyers status since 2010. In addition to his legal practice, Mr. Riley is an adjunct professor at Pace University, Long Island University and, St. Thomas Aquinas College. Mr. Riley received his B.A. in History from Fordham University and then went on to earn his J.D. from Rutgers School of Law.